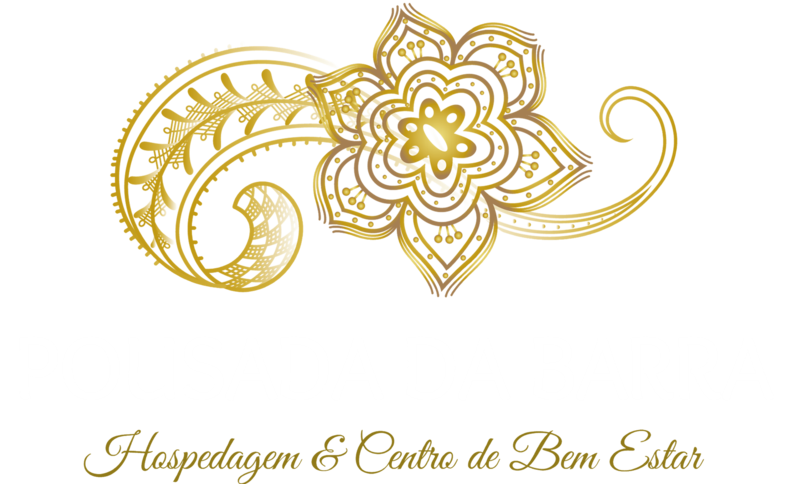 The owner of Pousada da Barra, Fernando Mascarenhas, was born in Salvador and was raised between the capital and the sisal farms of his family in the interior, in Jequié. When he was 9 years old his parents moved to Rio de Janeiro where he spent his adolescence. The frequent trips to visit the family in Bahia allowed the passage through several beaches of the Bahian coast through the newly inaugurated BR 101 and went along the coast of Porto Seguro , that this carioca from Bahia fell in love. At that time, beginning of years 70, there were no roads between the districts of Trancoso and Caraiva and the route was often walked on foot, by the beach. When a sufficient number of people could be gathered, a fishing boat was rented from Porto Seguro, and the trip to Caraiva was made in 5 hours, if the sea conditions allowed. It was at the worst moment of its history, not there was tourism, fishing was the only activity and the sale of the fish was extremely difficult, since the fish had to be salted and taken to Porto Seguro on the loin and dug to reach the neighboring municipalities of Guaratinga and Itamaraju, as Itabela and Eunápolis did still part of Porto Seguro and were only populated. Many people had difficulty and the abandonment of property was a constant. It was in this scenario that João Eugênio - Pacifier - and the Mascarenhas arrived. Everyone bought what their savings allowed and they were called crazy by their relatives and even by the residents of safe harbor to whom that place was a bad investment. But they saw what was still obscure for others, the exuberant nature, the possibility of practicing sports such as underwater hunting, sailing and trekking through the woods, having close contact with nature and its inhabitants, led them to stay and build on this coast , a decision that today, almost 30 years later, proved to be right. The material investment may never be rewarded but the level of pleasure has been so great for all these years that we hope to be able to share it with everyone who visits us.